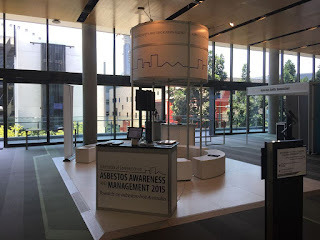 Judy and Leanne have just returned from the International Conference on Asbestos Awareness and Management where they were presenting our asbestos software Alpha Tracker to an audience of asbestos, building and health professionals. Start Software/Alpha Tracker attended the conference and set up an information booth to provide asbestos auditors and surveyors the chance to see first-hand how our software can help their business. 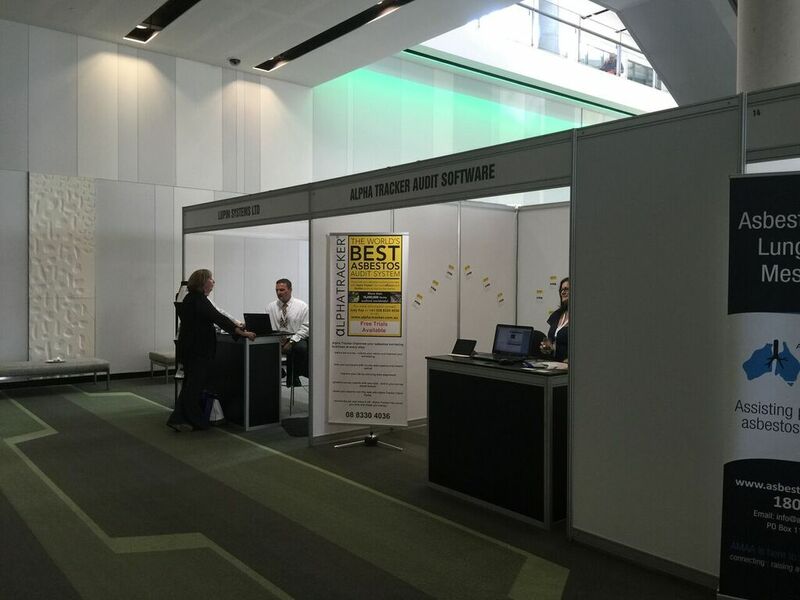 We provided on the spot demonstrations of the handset Tracker Mobile auditing software, as well as Alpha Tracker’s data management and report production functions. If you would like more information about Alpha Tracker and how it could help your asbestos consultancy, please do get in touch. We've updated Tracker Dashboard, the software module within our asbestos system Tracker and Alpha Tracker that produces daily/weekly/monthly dashboard emails. The latest release, v1.0.254 SVN53, is a bug-fix release and is available for immediate download from http://www.start-software.com/tracker/modules/tracker-dashboard/. If you need help updating the system, please do get in touch. We've just released v1.4.703 SVN136 of our rereport-producing module, Alpha Tracker Document Maker. 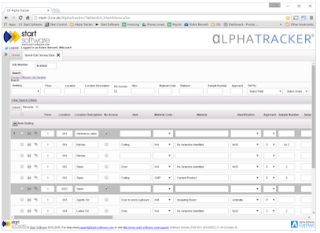 This module produces asbestos reports and other project documents for our asbestos software system, Alpha Tracker. This latest version has improved facilities for producing Excel asbestos registers including conditional cell background colours and tables split by building or priority, for example. 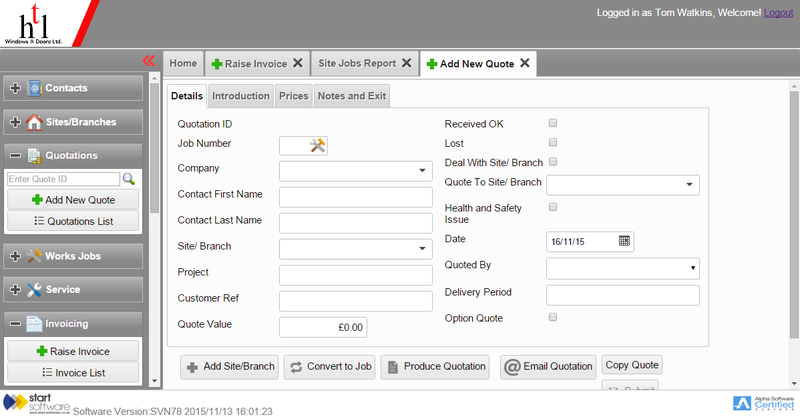 The latest release is available for download from our website (see http://www.start-software.com/tracker/modules/tracker-document-maker-service/) or contact our Support Desk if you would like us to update your system for you. 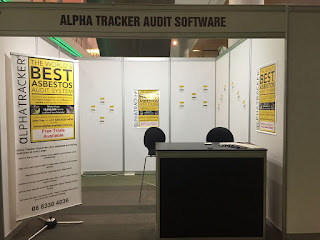 Specialist asbestos consultancy SAS Asbestos went live this week with asbestos software system Alpha Tracker from Start Software. 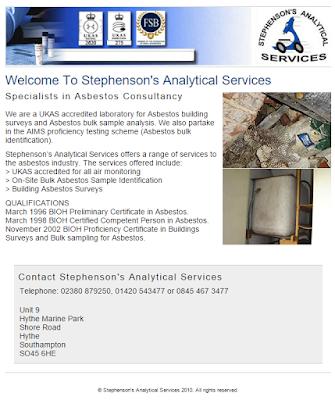 Stephenson's Analytical Services (SAS) are a UKAS accredited laboratory for asbestos building services and asbestos bulk sample analysis. 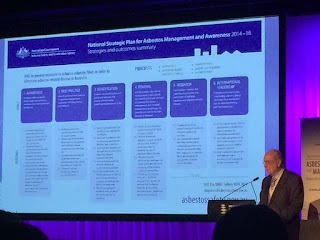 They offer the full range of site asbestos services and it has been our pleasure to get to know the professional asbestos staff who work there. Kim was on site to train the admin, lab and asbestos survey staff this in the use of Alpha Tracker and Tracker Mobile, our handheld field data capture app. PS we've got nine (9!) Alpha Tracker installations to deliver before the end of the year... one down, eight to go! 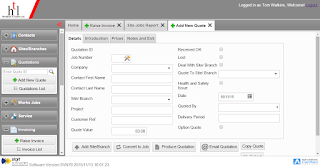 We've been maintaining and developing a Microsoft Access-based ERP system for window and door manufacturer HTL for a few years now. 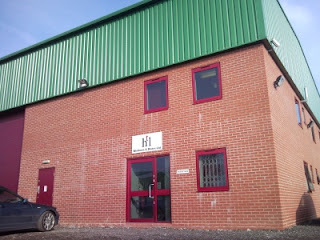 HTL are a specialist aluminium window and door manufacturer and have been operating for over 20 years. HTL's system works end-to-end in their successful business, from quotation right through to invoicing. Microsoft Access has had sufficient capacity to support their growing business until now but collectively we felt it was time to develop a more robust, expandable and better performing system using Alpha Anywhere from Alpha Software & SQL Server from Microsoft. We took the approach of developing the replacement system alongside their Access system, with the same Access back-end database being accessible from both. 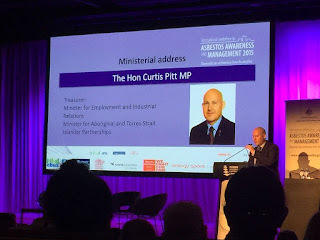 This meant that staff could use the web-enabled Alpha Anywhere version for increasingly more operations whilst still having the old Access-based system to fall back on if necessary. Once all the development was complete, we were given the OK to switch off the old Access front-end to confirm that all necessary functionality existed in the new Alpha web-enabled front-end and - after two weeks of successful running - we migrated the data from Access MDBs to SQL Server to complete the system development. It was a good development for new developer Tom to get his teeth into and HTL are very pleased with the result - a new, web-enabled software system with increased speed and reliability. And HTL clients may now access to data via the web and via Android, iOS or Windows apps. Good result all round - thanks to Tom's professionalism and the flexibility and power of Alpha Anywhere. If we can help you to move a system from Access to Alpha, get in touch. November's Alpha Tracker update - anything you want to see? 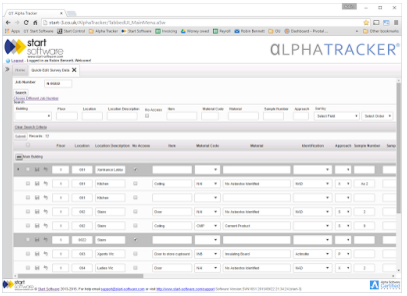 We've started this month's update to our asbestos software system, Alpha Tracker. We update monthly in order to deliver as many changes requested by our customers as possible (see http://robinbennett.blogspot.co.uk/2015/10/october-2015-update-to-alpha-tracker-is.html and http://robinbennett.blogspot.co.uk/2015/09/september-2015-update-for-alpha-tracker.html for the last two updates). Is there something you'd like to see in the software? Please get in touch and let us know! 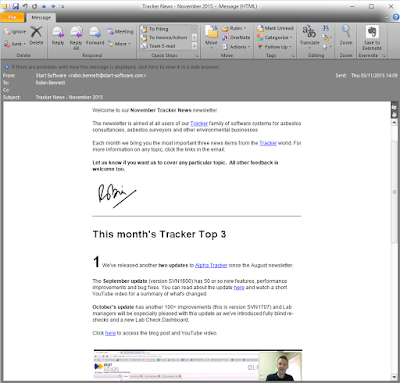 We've just published our regular newsletter for our asbestos software systems, Tracker and Alpha Tracker. Do you subscribe? Would you like a copy? Get in touch! We've updated our Alpha Tracker Document Maker module to version 1.4.684 (SVN127) with new options for multi-row asbestos registers in asbestos reports. You can see that the Recommended Action appears underneath the first line of data and then on row 4, 6, 8 etc. Our software now supports 2-row layouts, 3-row layouts and even 4-row layouts! 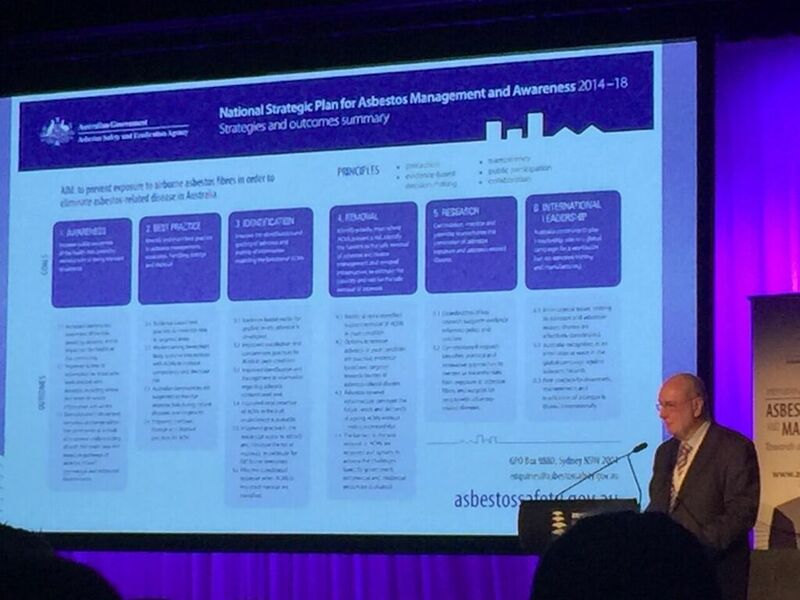 If you would like to change your own asbestos report format to take advantage of this improvement, get in touch with the Support Desk. 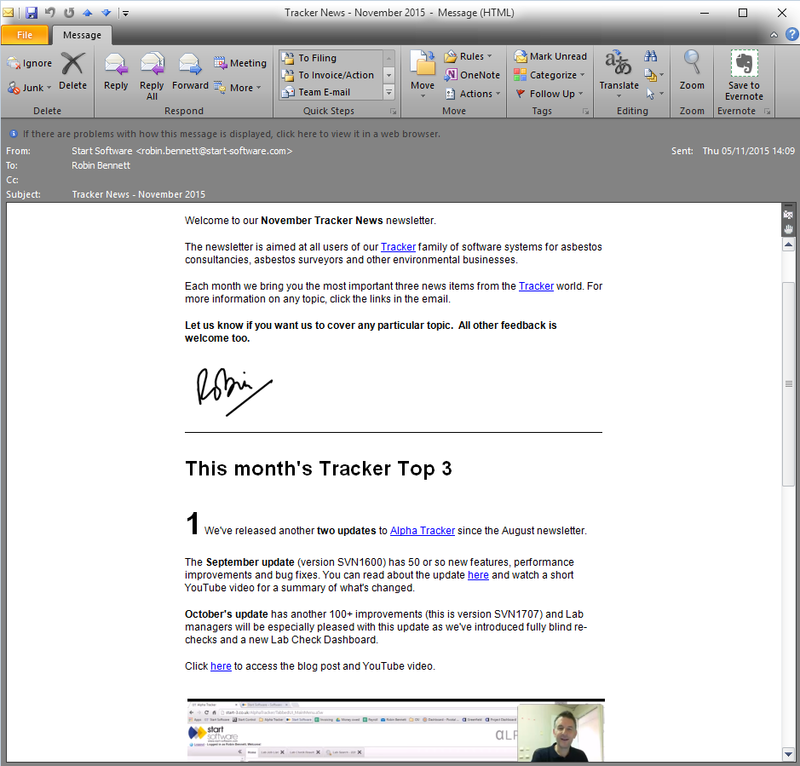 We've just improved Alpha Tracker and the Google Calendar Sync feature. Google Calendar Sync enables you to have appointments created in Alpha Tracker automatically sync with individual diaries on smartphones, tablets and PCs. Our latest feature is that the location of the appointment will also sync across meaning that staff can use Google Maps to find the best route to their appointment with just one tap of their screen. If you would like this feature, you need to update to the October release of Alpha Tracker and then call the office to have the Calendar Sync module update applied. It's been another really good month for the Start Software Support Desk following on from September's improved performance. We had a particularly busy week at the end of the month with lots of calls from asbestos consultancies and asbestos surveyors asking about the latest update to our asbestos software, Alpha Tracker - you can read all about the update here.